And all you do is find yourself staring without a blink at this tall, brown and composed creature, the mighty king of the desert; camel. 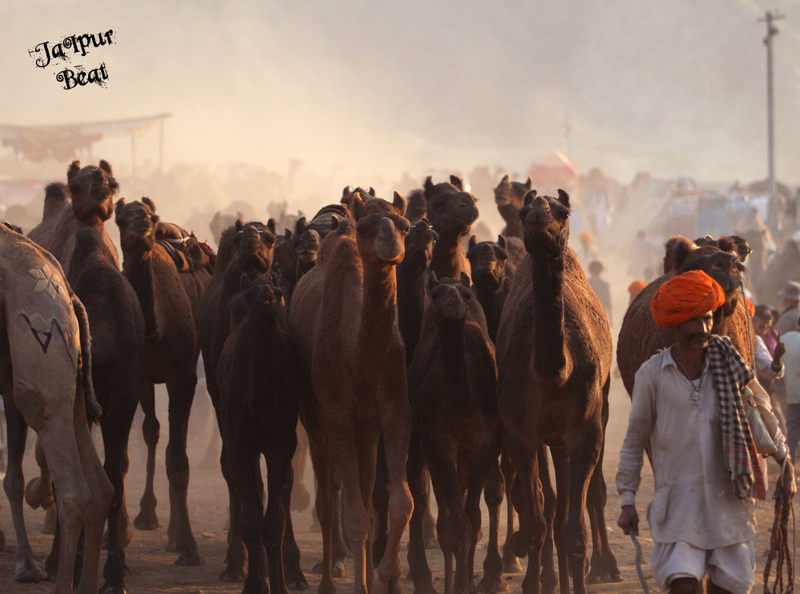 Wrapped in the golden sands of Rajasthan and a deep riot of colors, comes the Pushkar fair to bathe you in the spirit of festivity. The festival does not celebrate an occasion or a victory but vividly rejoices the rich culture, happiness and the chilly onset of winters in November. The fair embarks in Kartik Shukal Ekadashi and is celebrated till five long days till the Kartik Purnima with the aim of trading cattle including camels, horses, cows, goats, sheep etc. 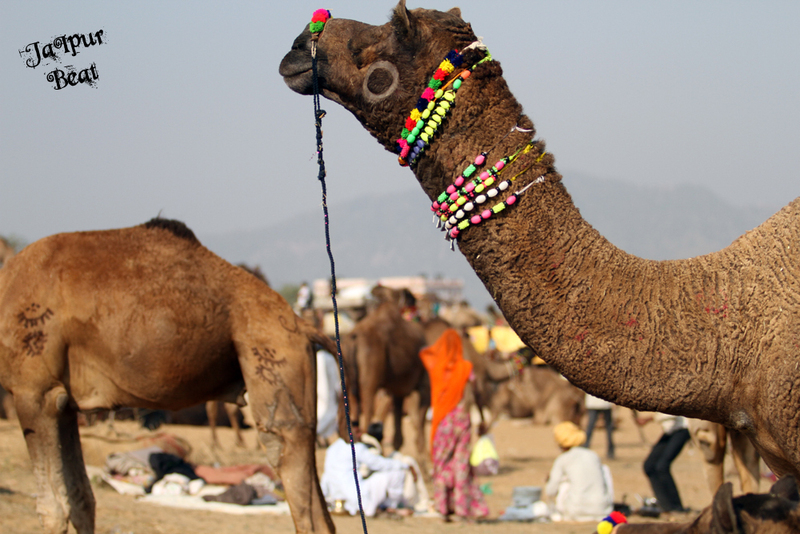 Pushkar Camel fair is an event in Rajasthan treasured with vigorous activities such as cultural and musical events, thrilling camel safari tours and a stay in the traditional camps. Traders from various parts of the country can be seen in the fair. Dressed in sophistication and roaming in open jeeps, these men travel to the fair for the trading of livestock. 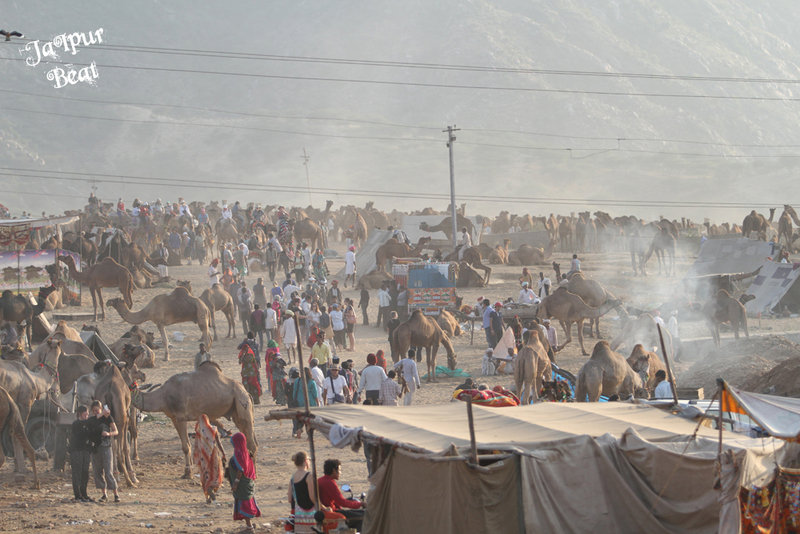 Groups of camels, herders and traders begin to appear from out of the desert and set up camp in the dunes around Pushkar. There are lively discussions as groups of vendors and purchasers meet around their animals and negotiators help to arrange deals. Amidst this, you see a stadium in the middle of the ground where all the interesting activities and traditional competitions take place. As fascinating is the voice of ‘kabaddi kabaddi’, equally fun is the sight of horse and camel racing where the participation is not limited to Indians alone. The foreign tourists get involved with equal zeal and enthusiasm. This does not end here. 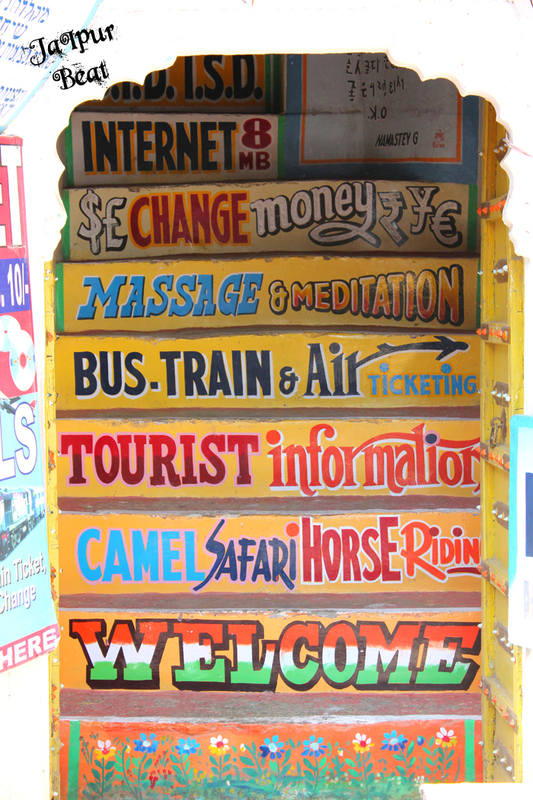 Pushkar fair always has more to offer than you think !! Another factor that lures travelers to this charismatic fair is the camel competition. This is different from camel races. 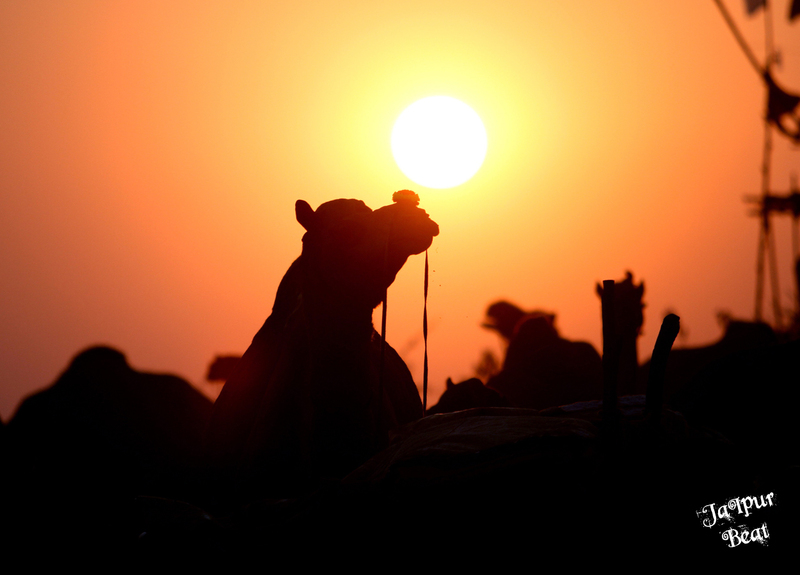 An array of camels is decked up in beautiful clothes and interesting patterns for the awe-inspiring beauty contest. The owners leave no stone unturned in making their camels look dynamic and eye catching as the one looking the best takes the prize. The sights of bedecked camels with their owners sitting on the backs are astounding and leave many jaws drop out of enthrallment. 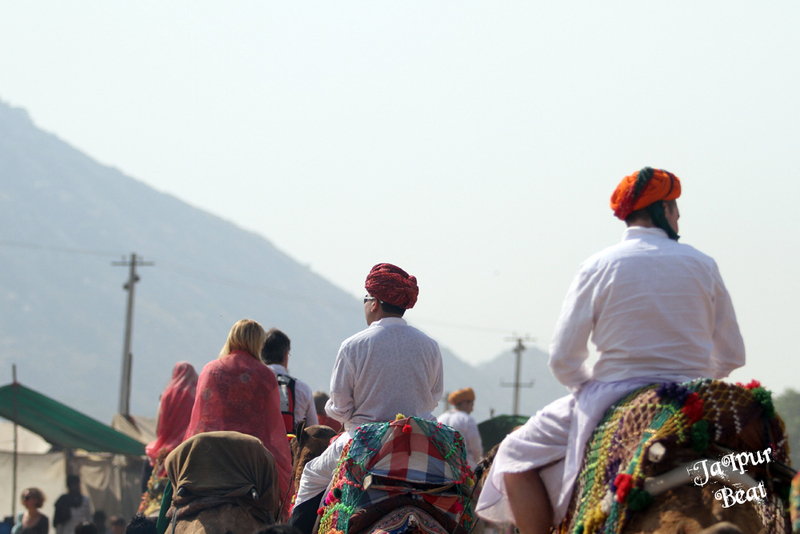 In one of the competitions, a large number of people are made to sit on the camel’s back. The camel then lopes across the sand and throws its riders off its back, amidst cheers and jeers from thousands of spectators. The camel which succeeds in accommodating the maximum number of people on its back, wins the competition. The wonders of this fair are such, that it does not limit itself to the borders of the country, many international tourists are drawn to this festival like bees to honey and are seen enjoying every bit of it. If there’s someone that enjoys and cherishes this festival more than anyone else, it’s a photographer. This festival is undoubtedly a vivid photographer’s delight. From the cultural Kalbelia dance to the joyous tourists, the golden land is a plethora of expressions. Apart from the exciting competitions, the tourists and locals also get a chance to witness the varied art of colorful Rajasthan. From jewelry items for cattle, ranging from beads, strings, saddles, saddle-straps and cowries to items specifically exhibited for the human folks, a plethora of artifacts exhibited is just endless. Silver ornaments and bead necklaces from Nagaur, patchwork, printed textiles as well as the famous tie ‘n’ dye fabrics from Ajmer are a major attraction. Fashion however does not end here. The fair is also known for the varied body tattoos it offers. Since this is the time to gear up the town’s otherwise slacking business, every household is seen to set up some or the other stall to allure the passing crowd. 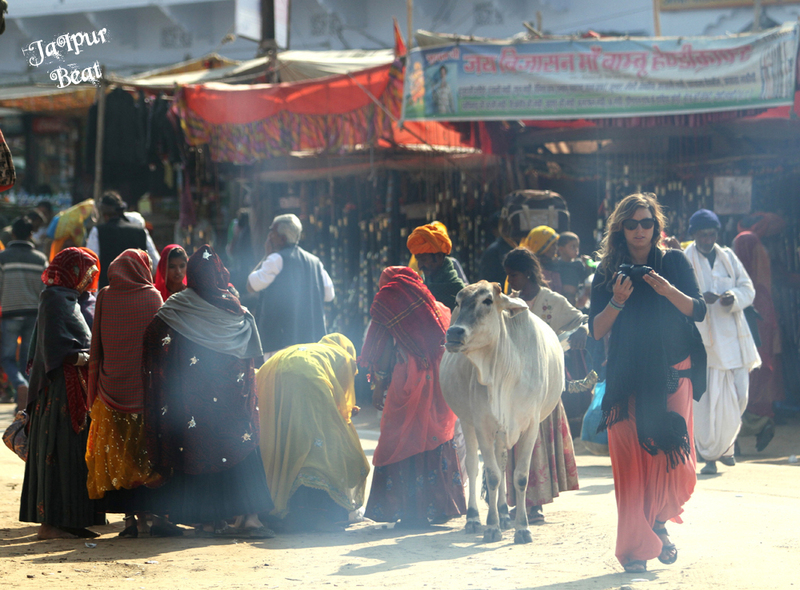 A rural bazaar that it is, one either has to walk or hire a camel cart while trotting around. There are yummy food stalls seen as well. 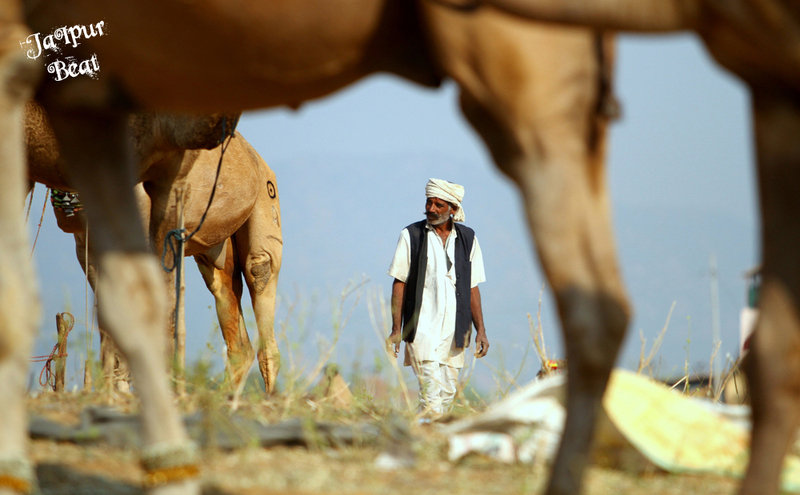 The camel traders stay here and are seen taking small water breaks as they move ahead with clear visions in their minds. As the day comes to an end, the sunset makes a perfect silhouette and there’s a priceless sight of dust and gold blending and brightening your senses. Next Post A bullet or a tablet: what exactly is this Leela ?